Upstart is revolutionizing the process of personal lending. Goes BEYOND traditional FICO score to assess credit worthiness. Upstart.com/TWIST to find out how low your Upstart rate is. 1:13 – Jason shares a bit of insight into how he picks founders to be on This Week in Startups. 1:51 – Jason introduces the guest on this episode, Allie Janoch. Allie is the CEO and Co-Founder of Mapistry. Allie explains what difficulties and challenges she had in raising money for the product. Jason inquires about how Allie entered the world of Environmental Compliance. 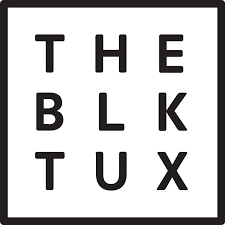 9:49 – Thanks to our sponsor, The Black Tux! Starting at $95, you can rent tuxedos/suits and have them sent to your home to try and on and have tailored to your preference. Free delivery made 14 days before your event! Get $20 off your first rental by visiting www.blacktux.com/twist. 11:06 – Jason notes why he has come off twitter, and how his followers can continue to keep in touch with him – via e-mail list. 12:26 – Allie shares more about her husband/co-founder, and what made him a great co-founder. Allie addresses her take on whether co-founding with a partner or significant other is a red flag or not. 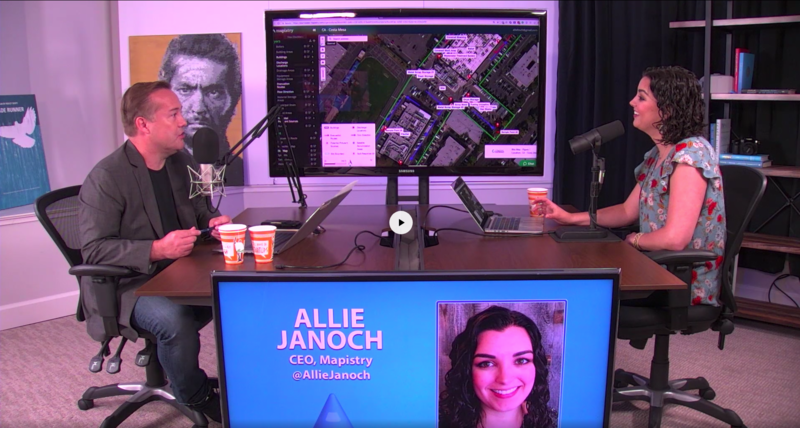 15:43 – Allie shares how she identified the problems that Mapistry now solves. Through asking her partner – Ryan, what problems he faced in his workplace, she started to inquire about these issues and eventually started tackling them full time. 17:20 – Jason asks Allie what her tips for breaking through objection with investors are, and how she finally broke through herself. 20:29 – Thank you to Linkedin for supporting the show! The world’s largest professional network and best way to find great talent. For business owners looking to meet their hiring needs, go to www.Linkedin.com/twist, to get a $50 credit towards your first job posting. Follow and add Jason Calacanis as a contact on Linekdin to keep up with him! 23:20 – Allie shares what led her to stick with Jason Lemkin, as an investor in Mapistry. Allie read and found Jason’s work extremely helpful long before meeting him. Many common objections that investors have were immediately dismissed upon their first meeting. 25:39 – Allie and Jason demo the product! 33:24 – Thank you to our sponsor, Upstart! Upstart lends personal loans, based on your potential, rather than your credit history. 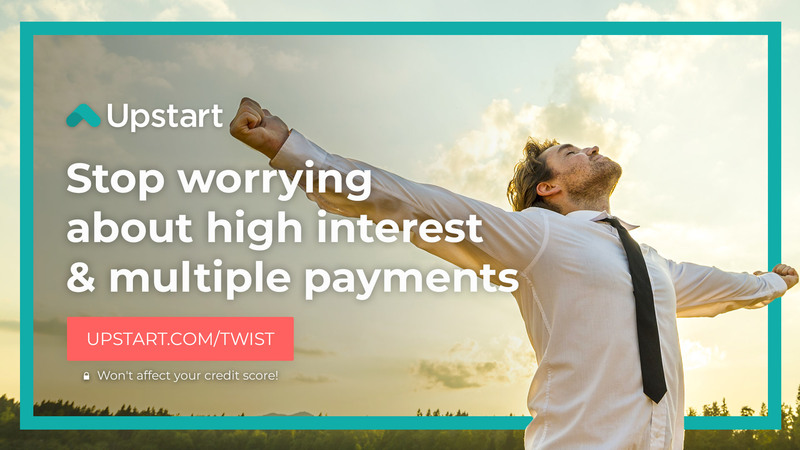 Go to www.Upstart.com/twist, to find out how low your upstart interest rate is! Checking your rate will NOT affect your credit score. 35:22 – Allie answers the question: How do you acquire new customers? 42:05 – Allie speaks about her time as a student at Berkeley, studying computer science, as well as setting up shop near Berkeley. 44:06 – Jason enquires about the integrity behind the President’s claims to make intense changes at the EPA. 49:31 – Allie and Jason discuss China and India’s role in creating mass pollution, and if any progress towards combating pollution is taking place.